Kundalini yoga has transformed me from a burnt-out party animal into a grounded, loving individual. I discovered yoga at The Brighton Buddhist in 1992. Having tried many different styles, I qualified as a Sivananda yoga teacher in 2007. When I came across Kundalini yoga at the Yoga Festival on Terschelling, I knew I had found my calling. 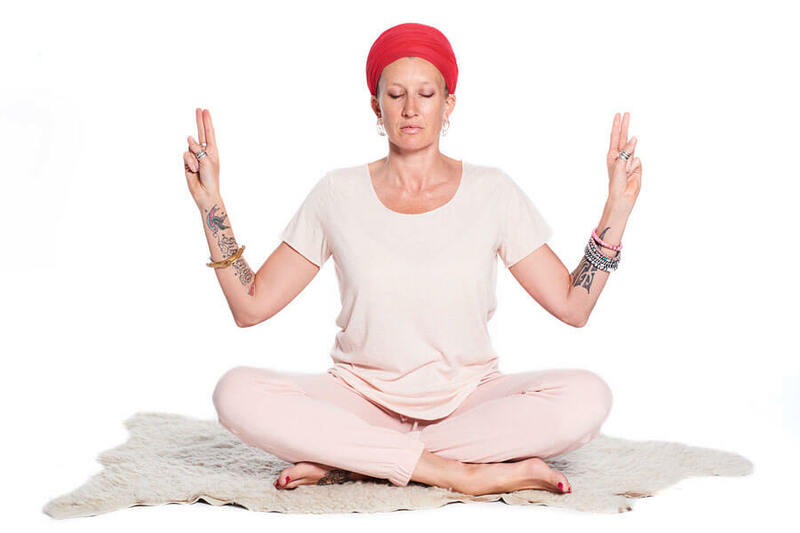 I really love being a Kundalini yoga teacher and sharing my experience with others… Come join me on this journey!